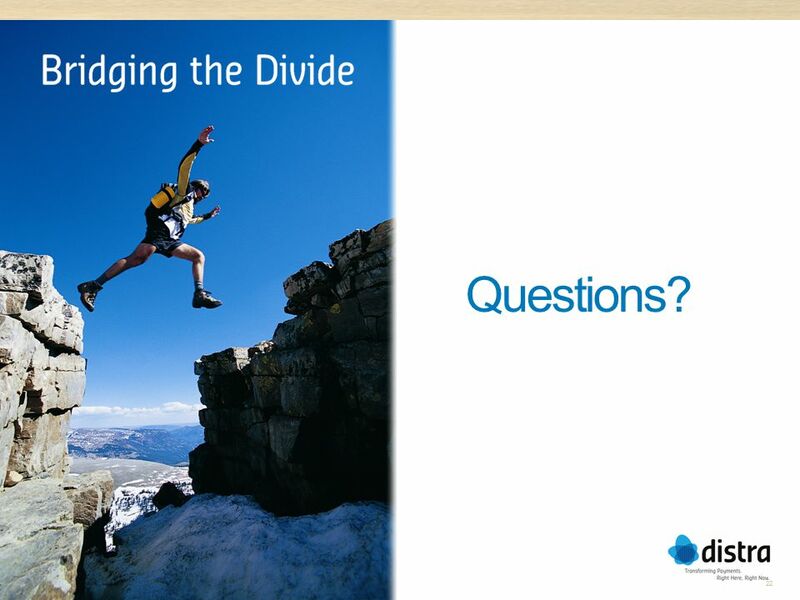 2 In the payments world increasingly there is a divide…. Customised Offerings Real-time Rich Experience Relevant & Timely Offers Non-bank Players - Paypal, Google, Facebook New Markets – China, India, Latin America, Russia Smart Phones NFC/Secure Element 2D Barcodes, Tokens Social Media Cloud, SOA Faster Payments Dodd Frank/Durbin SEPA PCI, EMV Regulation & Fraud Technology Customer Expectations New Entrants The payments industry is certainly at an inflection point. 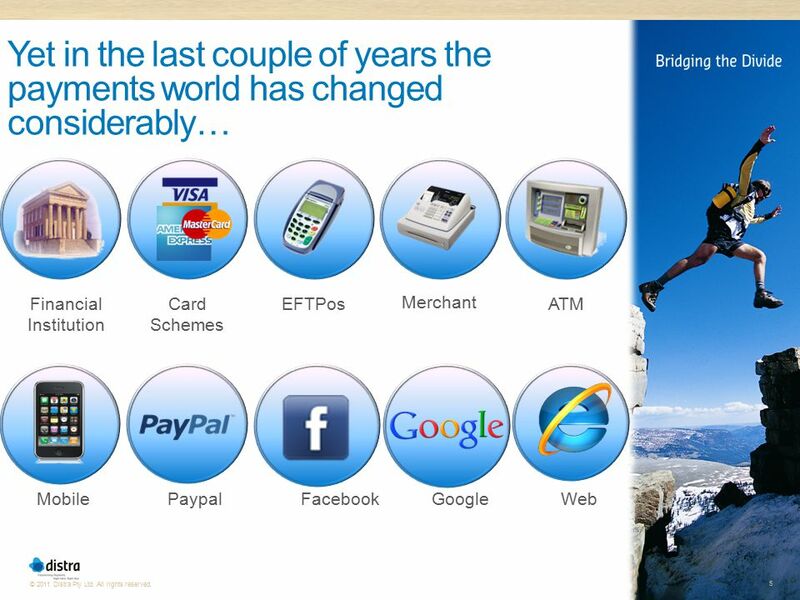 It could be said that we are seeing more change now than we have in the history of payments. 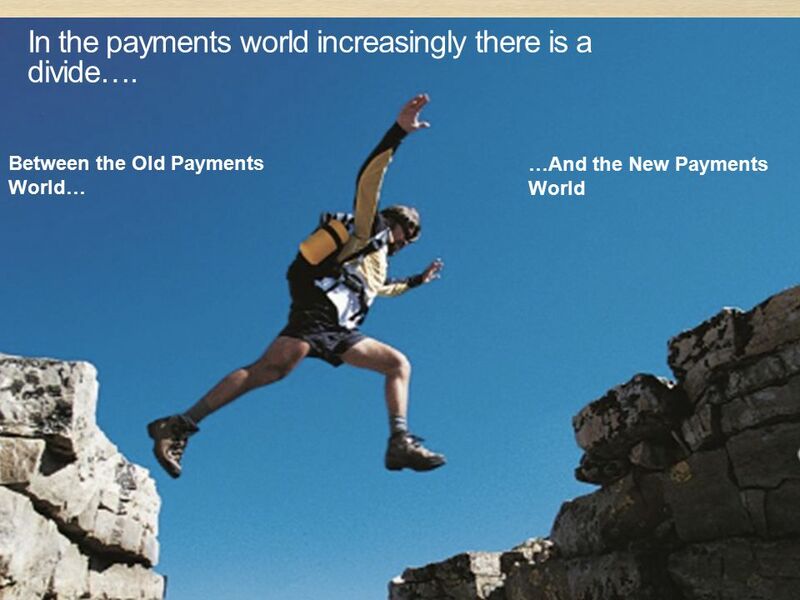 This change is creating the divide I spoke about – the divide between the old payments world and the new payments world. 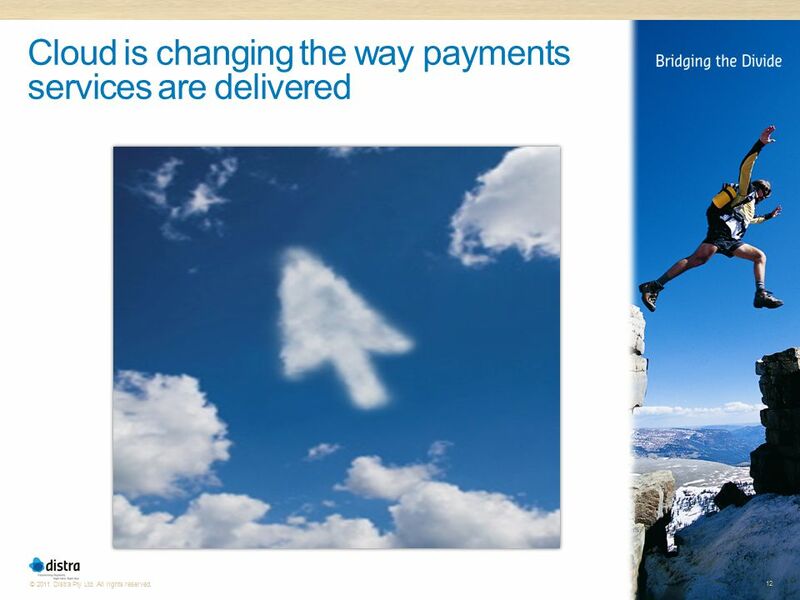 The main areas for change are: Technological change – smart phones and associated technologies have opened up a whole raft of new payment options, social media has also significantly changed the game, as has cloud – making it possible for small payments players to rival the big players and making it possible to launch new service offerings and business models very quickly for relatively little cost New Entrants – non-bank players moving into the payments space aggressively, also new markets opening up, Brazil, Russia, India, China included, and in many ways leap-frogging developed markets in terms of the way they consume payments services Customer Expectations – these new technology options and the “always on” mentality has created a more demanding consumer, a consumer who expects everything instantly Regulation – and to a lesser extent regulation. 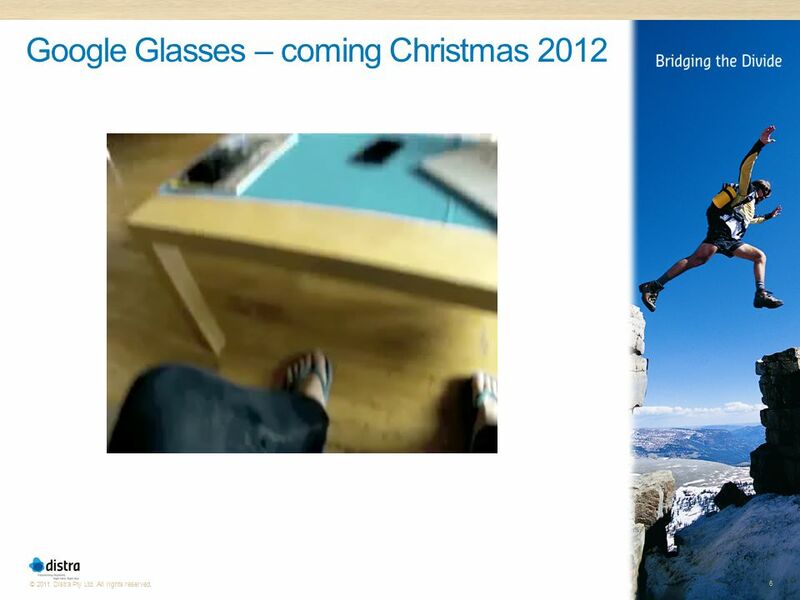 Let’s explore some of these dynamics in a little more detail…. 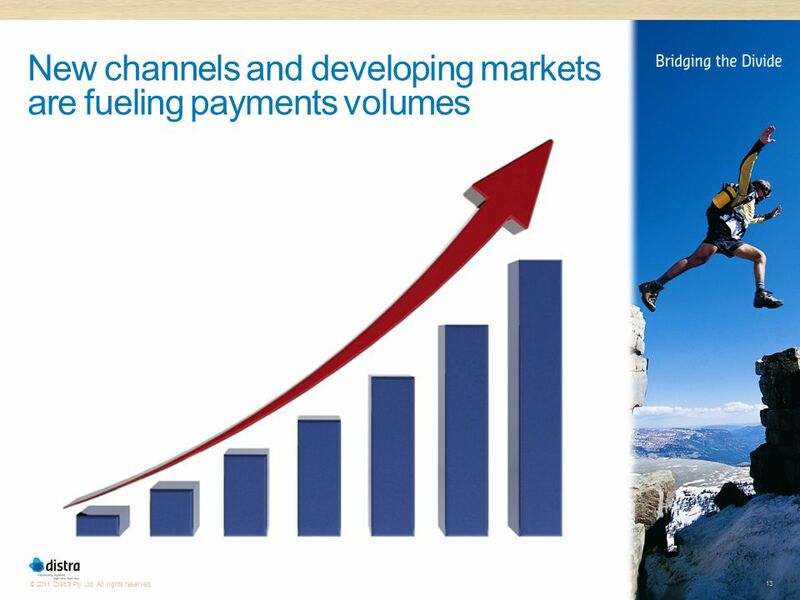 With rapidly emerging market segments and new channels and new technologies changing the way consumers and corporations transact, the volume of payments transactions is increasing exponentially According to the World Payments Report 2011 (RBS, EMFA, Cap Gemini) the global volume of non-cash payments transactions grew to 260B in 2009 and BCG are estimating that the global payments market will be worth $782 trillion in noncash transaction value and $492 billion in transaction revenues by 2020. The fastest growing regions are of course the developing countries, with Asia experiencing growth of 23% in 2010, and BRIC (Brazil, Russia, India & China) growing 14%, versus global growth of 7.8% As the large unbanked populations of these developing regions become banked they are leap-frogging traditional banking and payments models, fueling growth of mobile payments in particular and putting Asia and other developing regions in a position to leap-frog the rest of the world in terms of payments infrastructure and technology adoption In developed markets a new segment of consumers emerging —the “debanked”, which is largely a result of recent U.S. banking regulation (Dodd Frank) which has put significant pressure on banks’ revenue and fees. 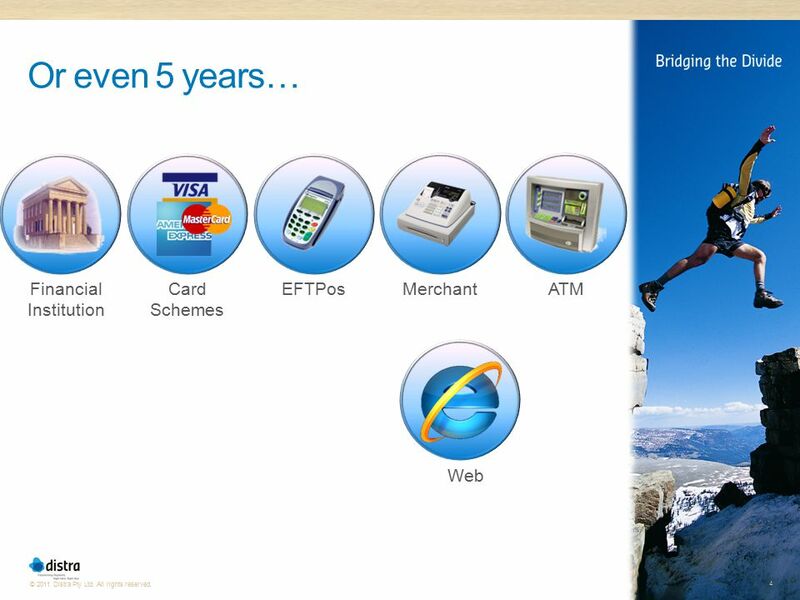 Many banks have responded by increasing or creating fees on their products and services creating backlash, with consumers who are looking to escape the traditional banking system not because they have to, but because they want to – according to Aite this presents a Us$1B revenue opportunity for prepaid debit cards With the growth of developing markets, mobile and social channels, not only is the payment volume going up, but the type of payment transactions are changing. Increasingly there are more and more micropayments, which demand real-time processing. 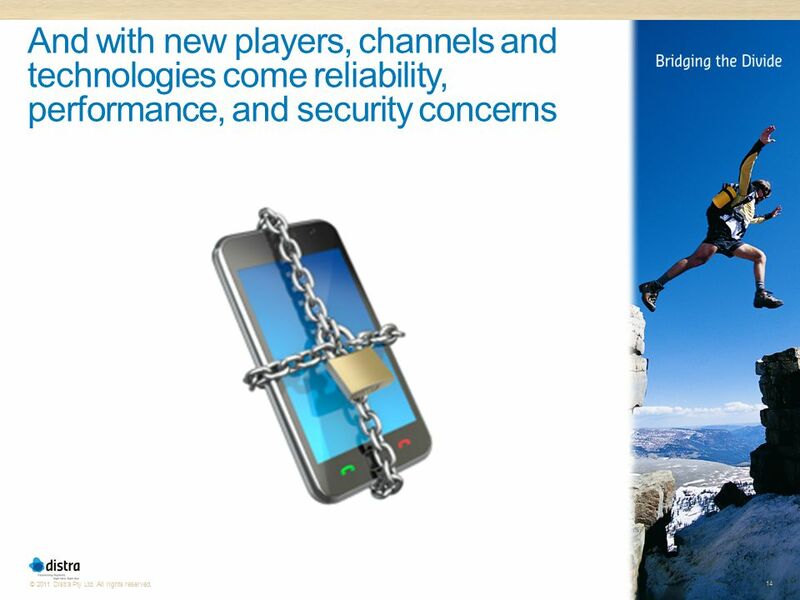 Whilst the new players are very agile and nimble, innovating with comparative ease, security and compliance can be a challenge. Global fraud is on the rise with the financial services and payment services sectors major phishing targets, and increasingly social media is becoming a target Just as I was preparing this presentation news crossed my desk that Google has put the brakes on the use of its prepaid cards for Google Wallet after two hacks were discovered that could steal money from a user's account. 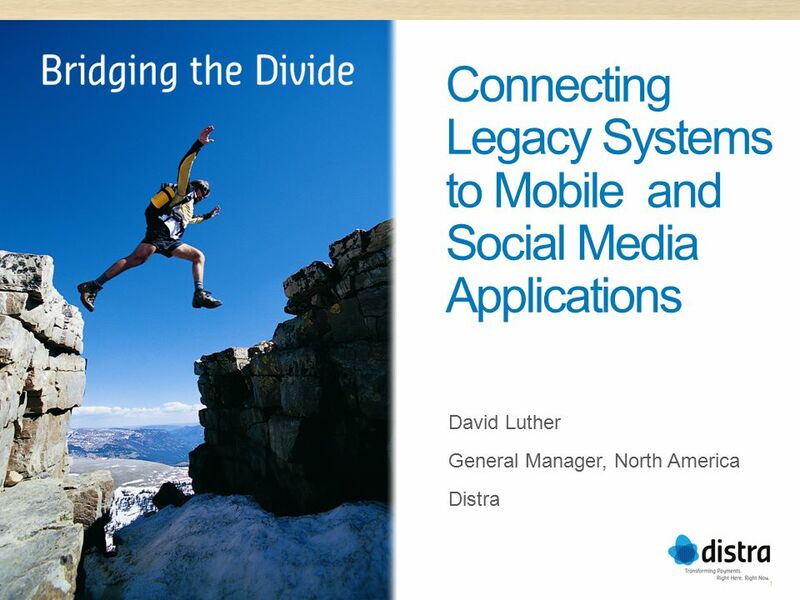 According to Javelin Strategy & Research’s new fraud report mobile and social media are forming the new fraud frontier. The number of identity fraud incidents increased 13 percent over the past year. They cite higher risk individuals as smart phone users (a 33% higher incident rate of identity fraud) and social media users with public profiles. The fraud concern is real. Unlike traditional payments networks which demand strict compliance with a complex range of security, reliability and performance standards, the investment in time and money to achieve specialised compliance does not fit with these "fast to market” models of new players. 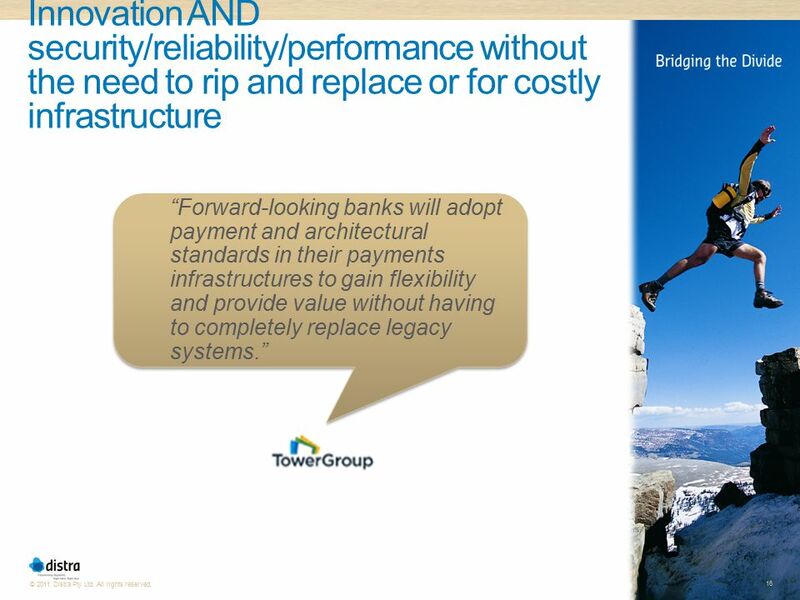 Traditional networks rarely have open standard interfaces and demand strict compliance with a complex range of security, reliability and performance standards meaning new payments players can’t easily and securely access traditional payments networks to gain critical mass. 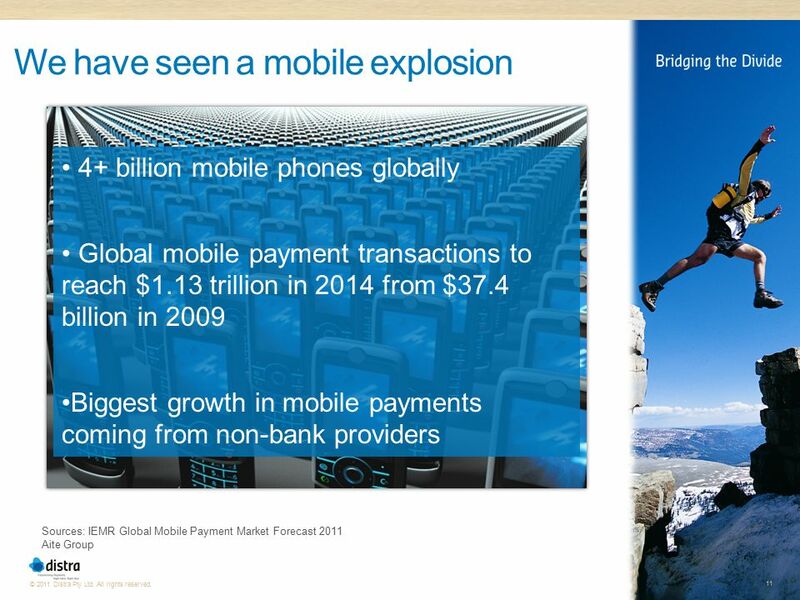 Yet their businesses are dependent on traditional payments processing. For example, although Facebook only allows transactions with Facebook credits, traditional networks need to be access in order for customers to purchase credits. 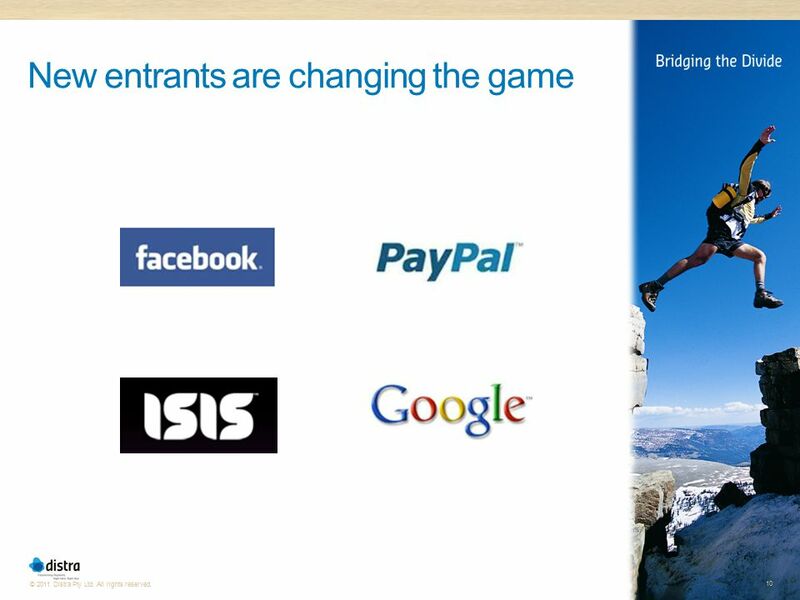 Similarly, Paypal still needs their customer accounts to link to a bank account for payments to be made and accepted. “"Existing payment systems that have long met the needs of an earlier generation of financial services users are now increasingly expensive to maintain and isolated from mainstream advances in technology. 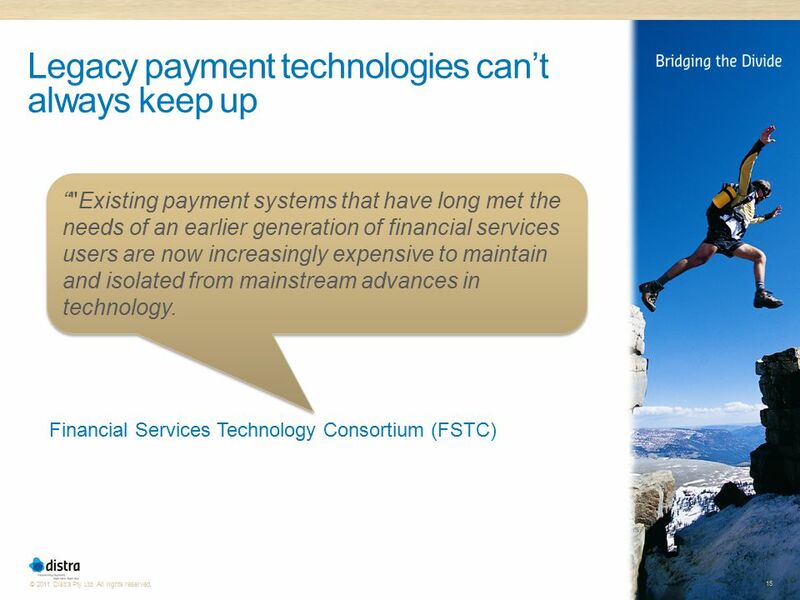 Financial Services Technology Consortium (FSTC) Traditional payment systems may be secure, yet they struggle to keep up with these new market dynamics. 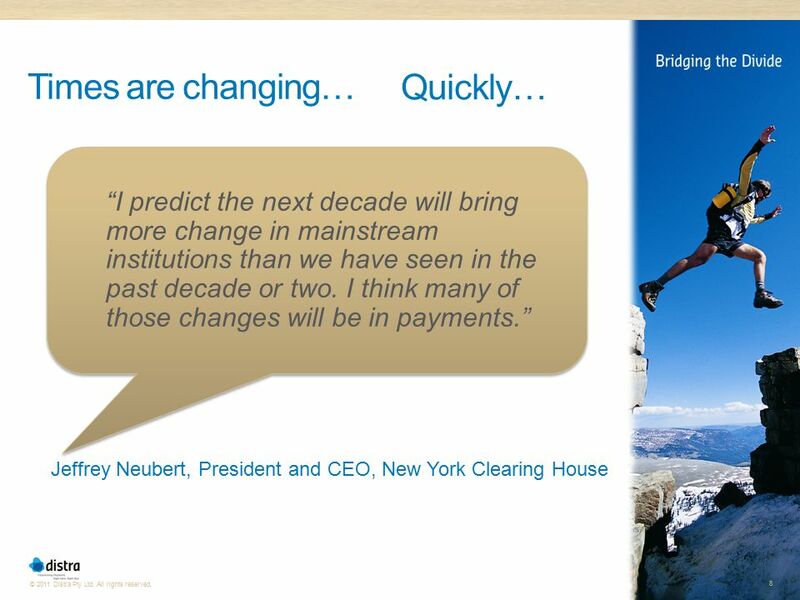 As we’ve just discussed, the payments world is moving quickly – new players, new business models, new services, new channels, new technologies, new delivery models, new opportunities. 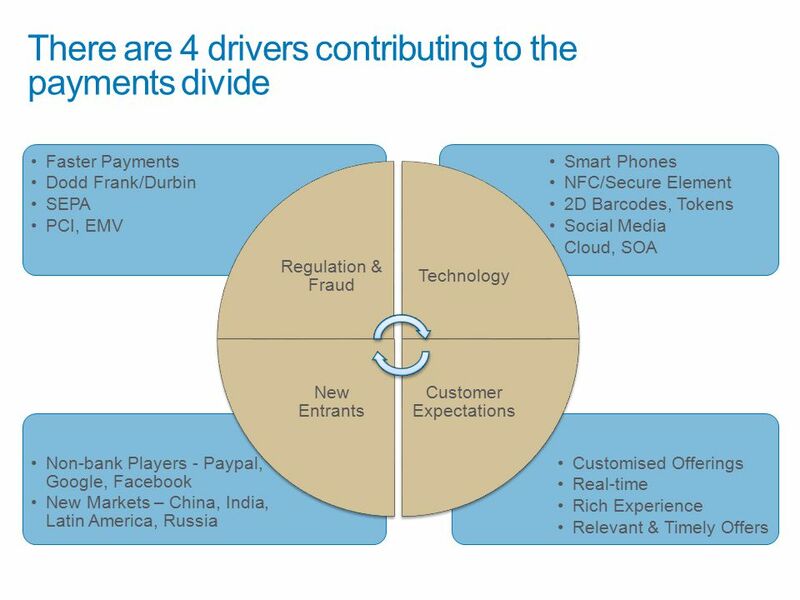 The industry has moved from a push to a pull model, demanding “always on” payment services offering immediate authentication, routing and settlement; demanding payments services through a variety of new channels and demanding customised service offerings. 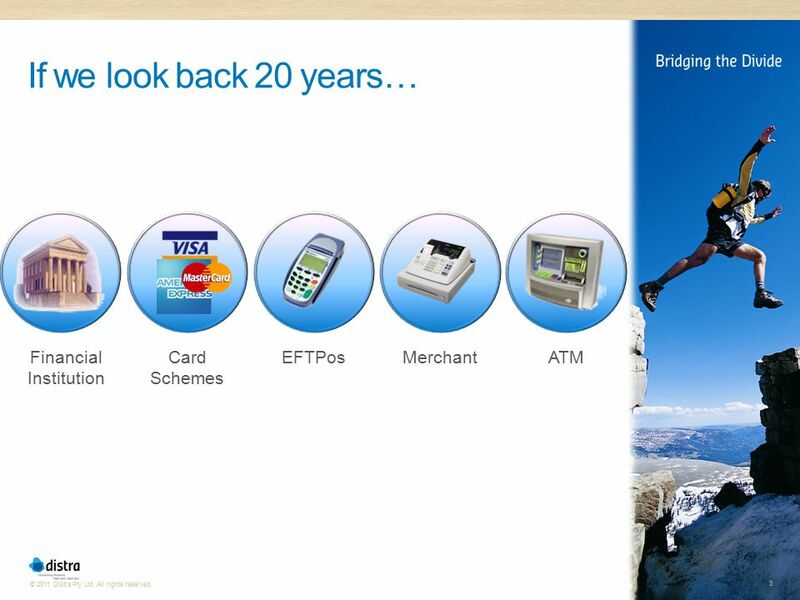 Yet existing payments systems that have long met the needs of banks, schemes and processors are becoming, to quote the FSTC, “increasingly expensive to maintain and isolated from mainstream advances in technology.” They are inflexible and cumbersome and can be cost, time or technologically prohibitive to innovation to quickly meeting new customer and market demands. For example, when it comes to enabling split payment options and personalized offers, which requires not only capturing financial data associated with each transaction but also enriching it with non-financial data, they can’t respond. 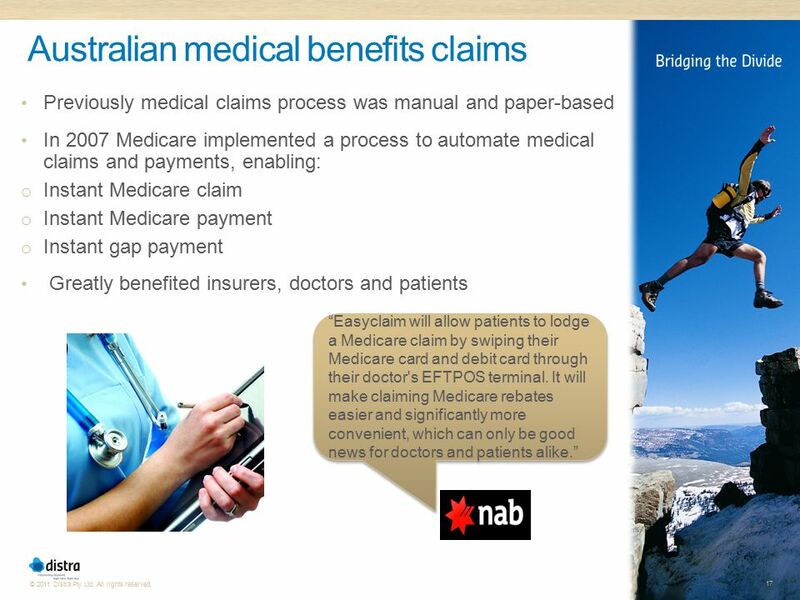 Traditional payments systems don’t have what it takes to meet new market needs. Banks may even be considering at worst, ripping and replacing their legacy systems so they can be more responsive to new market needs, or at best, considering lengthy and costly development projects to facilitate innovation and transformation. Are there any examples we can give here??? The good news is that system replacement is not required, and nor are lengthy development projects. More about this in a moment. 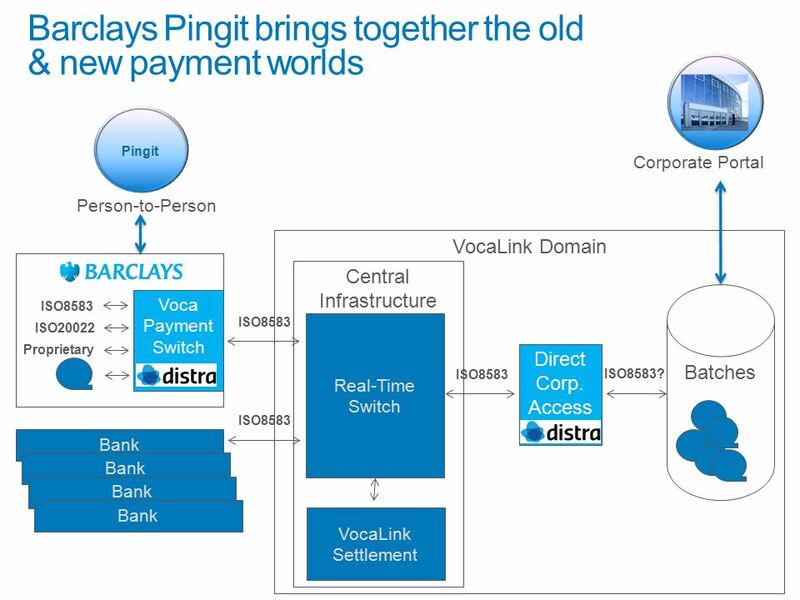 Old Payments World Traditional players – banks, processors, schemes ATM, POS, ACH Batch Processing Security & Reliability New Payments World New players – Google, Paypal, Facebook Mobile, Social Real-time Processing Flexibility & Innovation Convergence & Collaboration So I have to have one chart which tells you how good Distra is! 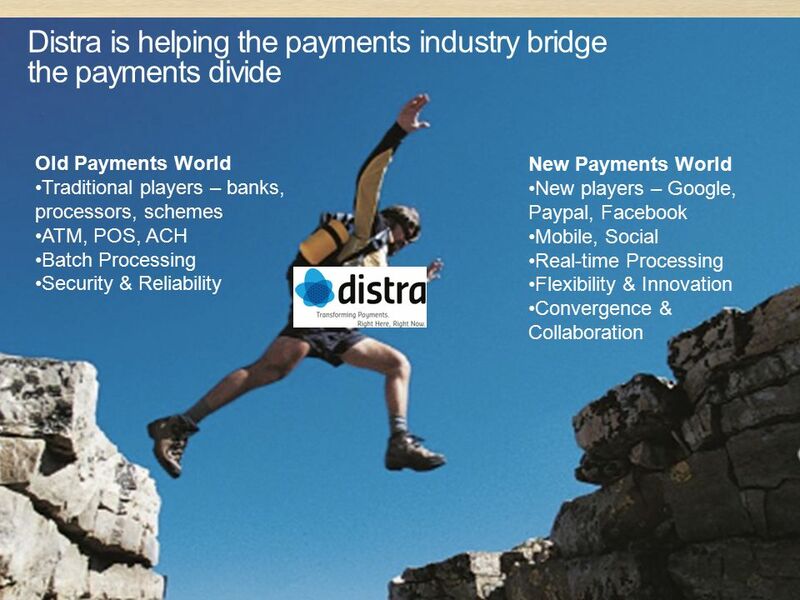 Distra is passionate about transforming payments and in particular, bridging the divide between the old and new payment worlds. 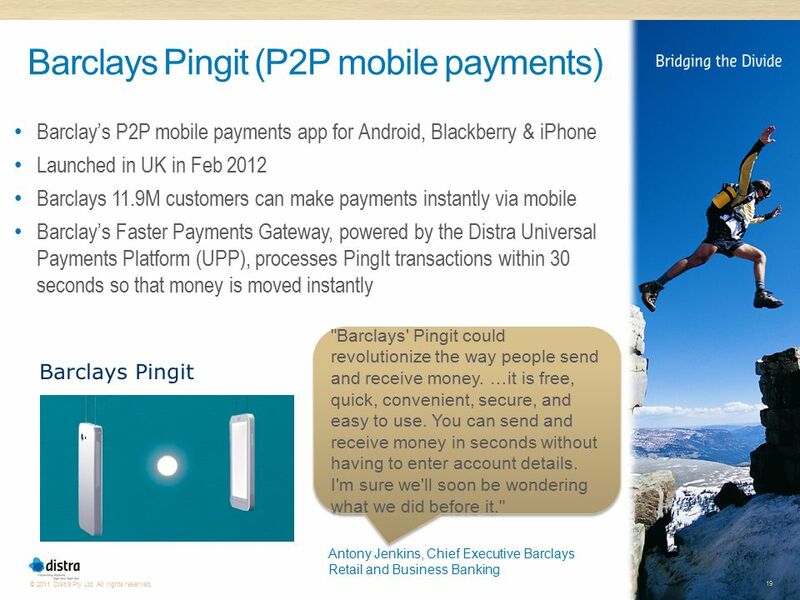 We work with both traditional payments players and new worlds payments players, enabling collaboration and innovation. Our clients include some of the biggest names in financial services and payments globally, some of which I’ve talked about today, others of which I haven’t, and others of which we have strict confidentiality agreements with so cannot mention. 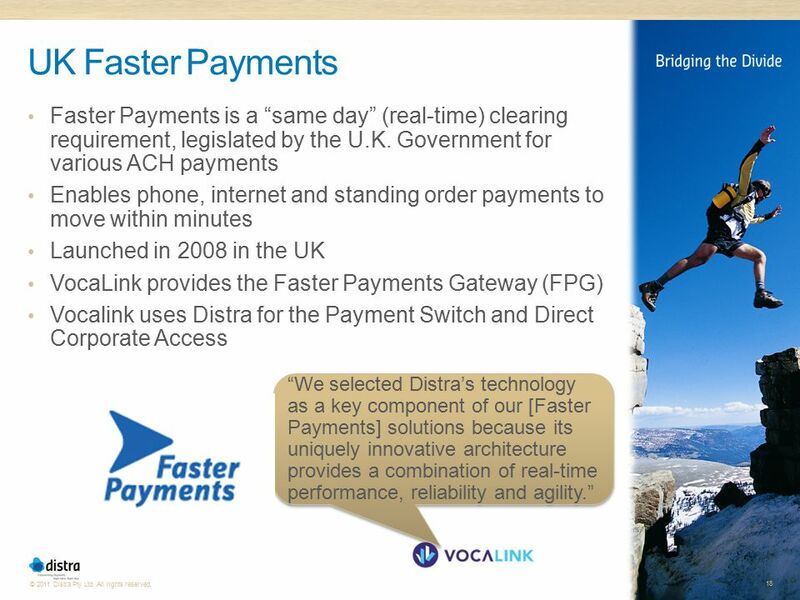 We have a real-time payments platform, called the Distra Universal Payments Platform, which enables organisations to augment their existing payments infrastructure to drive rapid innovation and immediate business benefits in a low-risk, low-cost way, including: Increased flexibility and reduced time to market with new payments services and business models Improved profitability through reduced costs and new revenue streams Increased customer satisfaction through leverage of real-time intelligence and no downtime Meeting compliance requirements with ease The Distra UPP offers: Real-time wholesale and retail payments processing Flexibility, agility, speed Security, reliability, performance (> 3000 TPS) Traditional (POS, ATM) and new payment transactions (web, social media, mobile, kiosk) Financial and non-financial message capture Having a flashy mobile or social media application is just the beginning, the real value is in integrating it with a powerful back end processing system which is flexible enough to enable collaboration with other players in the payments value chain, and to enable the rapid deployment of new and innovative offerings and business models in the future, because one thing’s for certain… The payments world will continue to evolve quickly. Download ppt "Connecting Legacy Systems to Mobile and Social Media Applications"
Locking in Your Payments - Using Electronic Lockbox Services Karen Bittner, CTP – BB&T Carolinas Cash Adventure May 16, 2011. 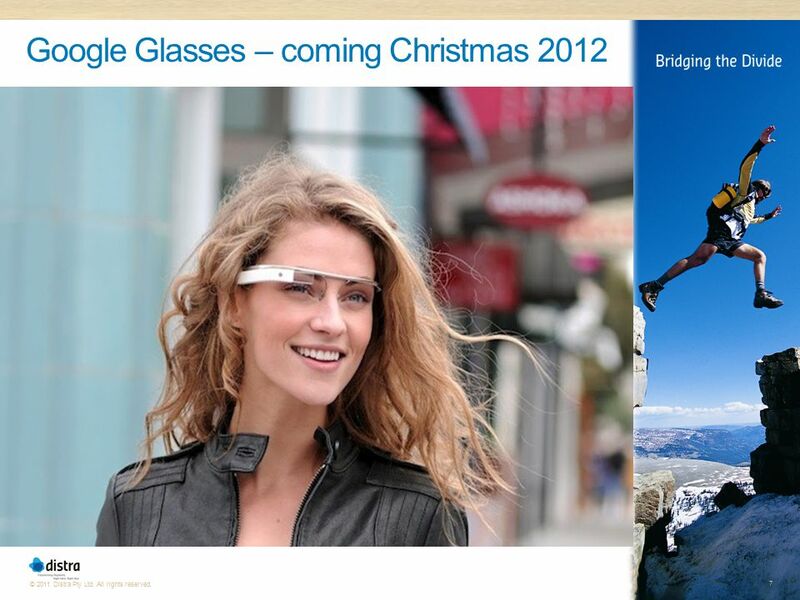 Maroclear in brief Key figures Milestones The new platform : an overview Prospects 2. CARD-LINKED OFFERS Financial Institutions. What We Do We deliver Card-Linked Offers that generate strong results by engaging cardholders and creating.